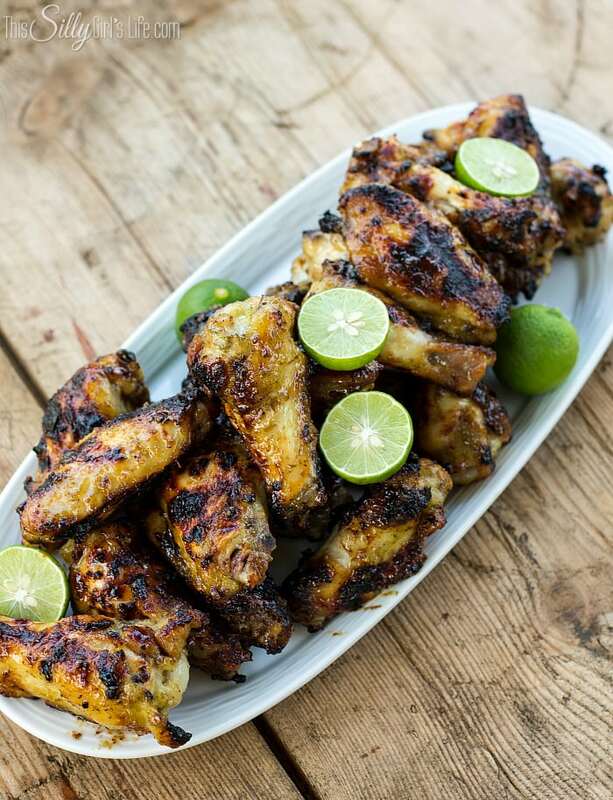 Grilled Key Lime Chicken Wings, marinaded for hours in a sweet, herbaceous marinade with a hint of key lime, then grilled to caramelized perfection! Plus video tutorial. Hi again! 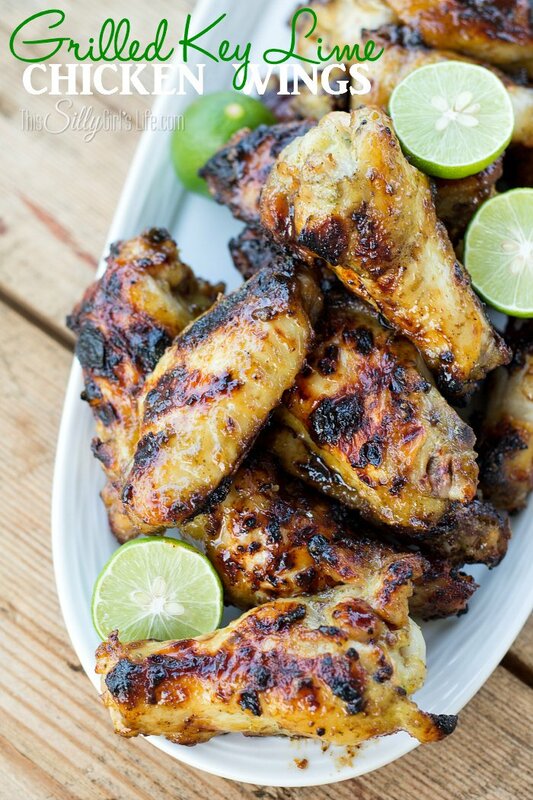 Chicken wings… mmmm, we love them and it’s great being able to make them at home! Letting them sit in a flavorful marinade for hours makes a yummy glaze with no need for extra sauces! I love grilling and do it at least 2 days a week, even in winter! I do live in Florida, after all. I love the extra smokiness the grill gives to dishes. Especially chicken wings! The addition of the key lime juice gives it an extra touch. 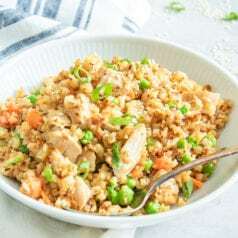 You really can taste the flavors or the key lime in the marinade. They are slightly different than regular limes, more tart with a slight floral note. 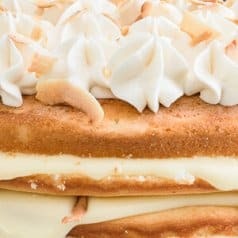 Delicious and not just for dessert!! Place cut wings in a gallon size zip lock bag. Place remaining ingredients in a blender or use an immersion blender to blend ingredients until smooth. 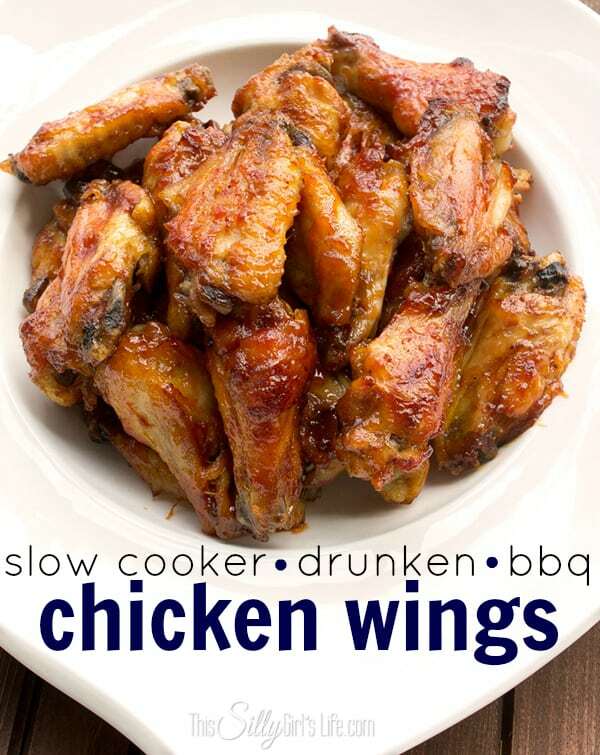 Pour over wings and marinade for at least 2 hours to over night. Try and turn the bag every few hours so the wings marinade evenly. Prepare grill and cook over medium heat. 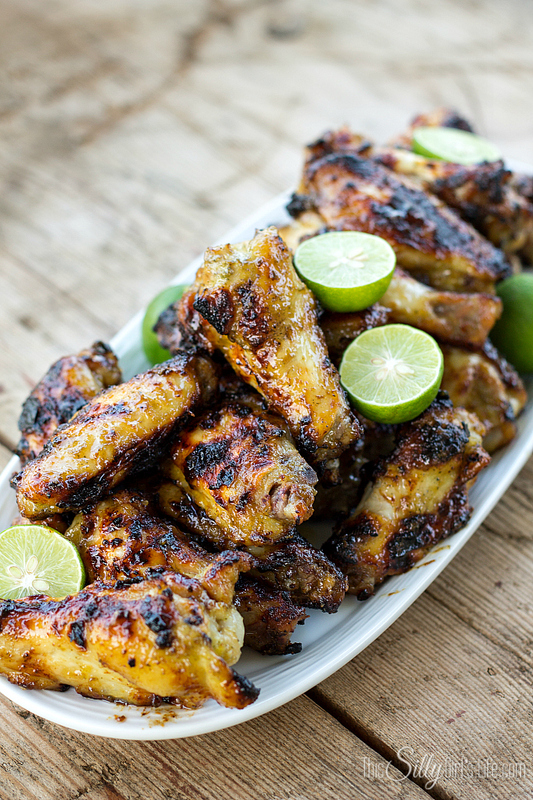 Save the marinade and baste wings every couple minutes, especially after turning. Discard marinade and stop basting about half way through. Continue cooking until wings reach an internal temperature of at least 165 degrees but try not to over cook too much. Really try and get a good char on the outside. If you see some of the wings are not charring, but they are almost cooked through, place them over a hotter part of the grill to finish. This is where the most flavor comes from. Serve and enjoy! Yum!! I have mentioned before that I will baste with a marinade while grilling. You will normally see this is a big no no, especially when it involves raw chicken. However, I do this all the time and the trick is basting at the beginning of cooking and then stopping about half way through the cooking process. That way, whatever marinade is on the outside of the item will cook thoroughly. DO NOT continue to baste with this marinade the whole time or use it as a sauce at the end. If you want to feel safer, boil the marinade and then baste. But I strongly suggest basting these wings, it amps up the flavor and helps get that sticky, caramelize-y outside on the wings, yum! Ugh so good! I’ve been making these wings weekly! They are so flavorful, the longer you marinade the better! They look sooooo good! Thank you for linking up with Thursday Favorite Things. Dana, you are making me soooo hungry! 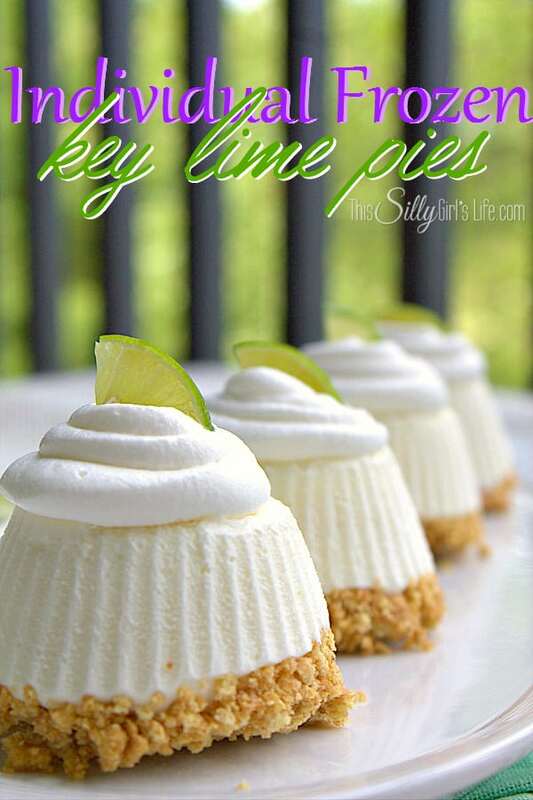 I love Key Lime recipes! Pinning! 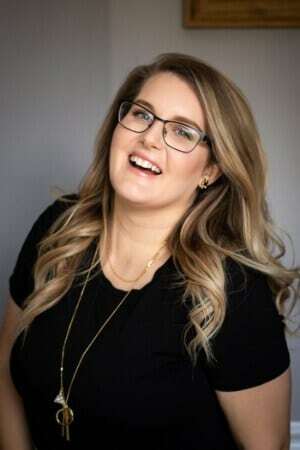 Found your from CD’s Country Living Wonderful Wednesday Blog Hop! This looks so yummy! Thanks for sharing this over at Bewitchin’ Projects Block Party! Hope you will join us again this week! I could eat about 17 of these! So delicious! Thanks for linking up with What’s Cookin’ Wednesday! 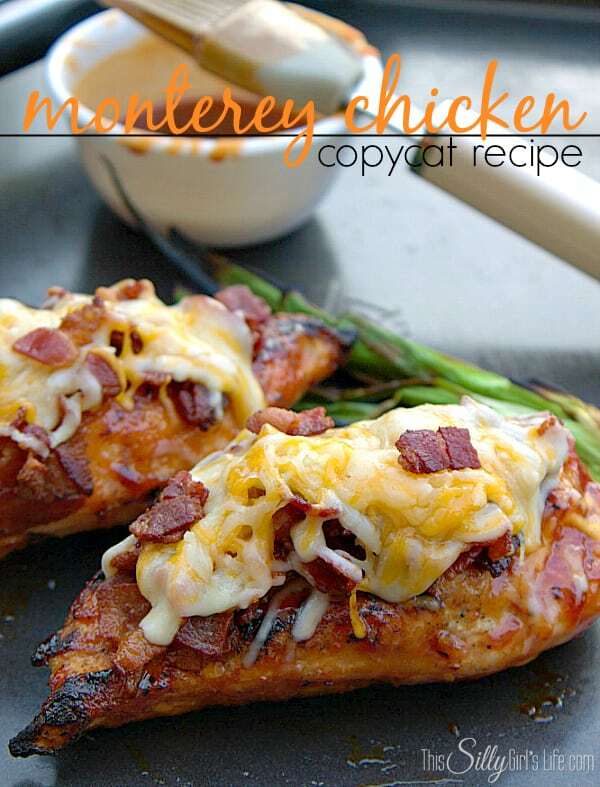 This sounds really good – I have some chicken thawing for tomorrow’s dinner too. 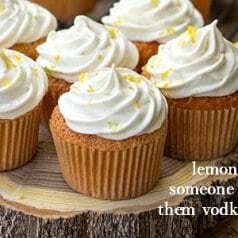 I’m thinking I need to try this recipe. Thanks! Hi! I am gonna have chicken wings tomorrow for dinner but can I bake instead? Don’t have grill equipment. Any tips? Thank you!